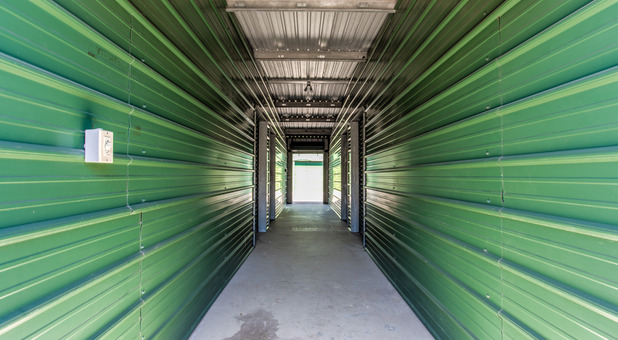 If you have been looking for an affordable storage unit that is available to you seven days a week, Econo Self Storage & Rentals is here to help. 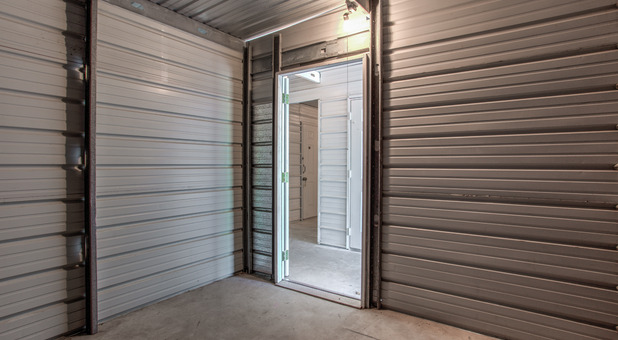 Our fenced and gated facility is home to a wide range of different size ground floor units that are completely secure. If you would prefer to save yourself a journey, you can easily pay your bills online from the comfort of your own home. 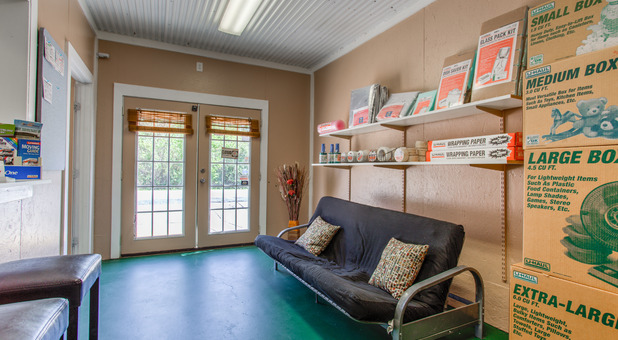 We make it our priority to ensure that you are totally satisfied when renting your unit with us. This is why we have our resident manager on hand to provide a solution to any problems you may need help, all at no extra cost. 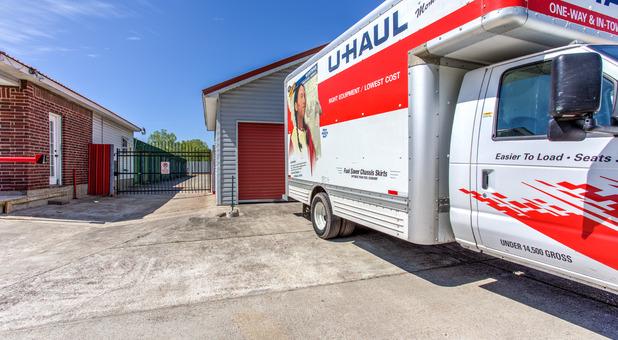 Are you planning on moving your belongings but you don’t have a truck? 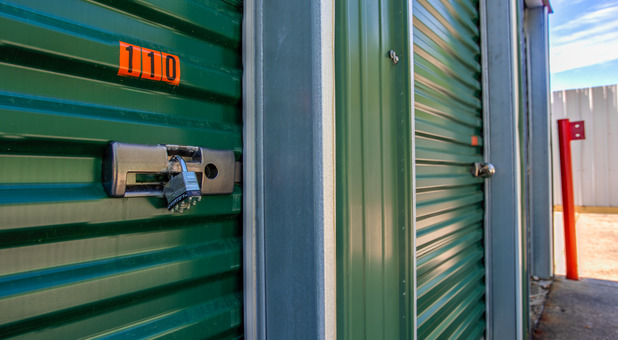 Econo Self Storage & Rentals has you covered. 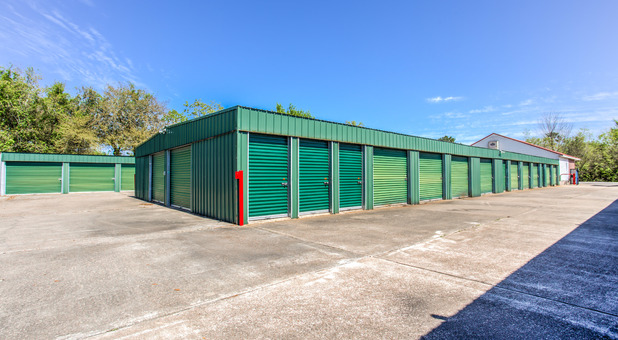 Box your belongings up, load them up, and easily deliver them to wherever you need in no time thanks to our affordable truck rental service. If you are short of boxes and supplies, check out our durable and affordable selection in our office. 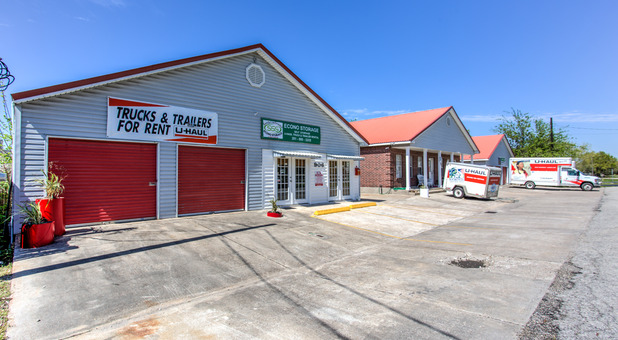 Our convenient access hours and location has made us the go-to storage facility for the people of Bacliff, League City, Kemah, Clear Lake Shores, Dickinson, Bayview, and Seabrook. In 1.2 miles turn left onto Reppert St. In 2.4 miles turn left onto Reppert St. Turn left onto Marina Bay Dr. In 2.3 miles turn left onto Reppert St. In 1 mile turn right onto Reppert St. The lady Amber in the front office was so nice. The office was very clean and she even helped me take my boxes to the car . We are glad that you had an excellent experience at our facility. Thank you for letting us know. Please know that we always work to offer an exceptional experience to everyone.